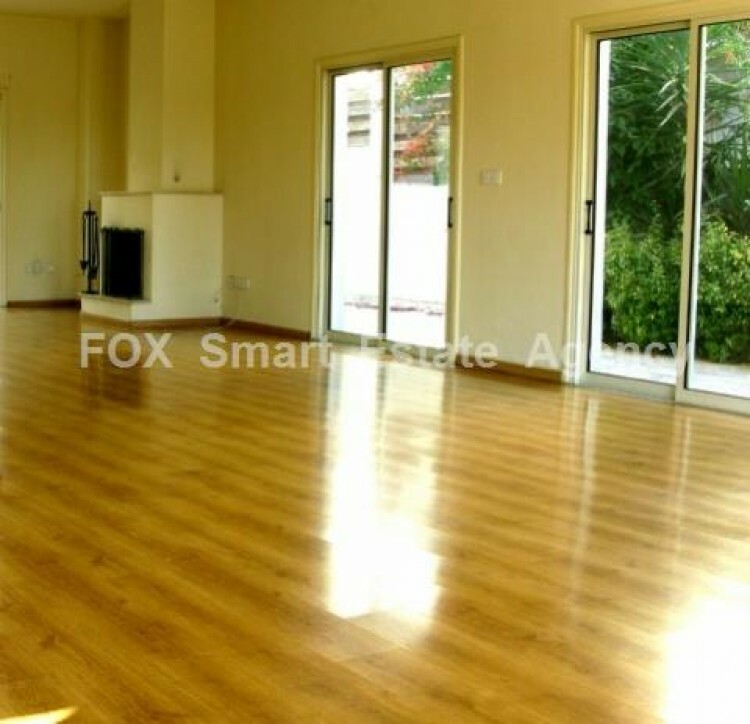 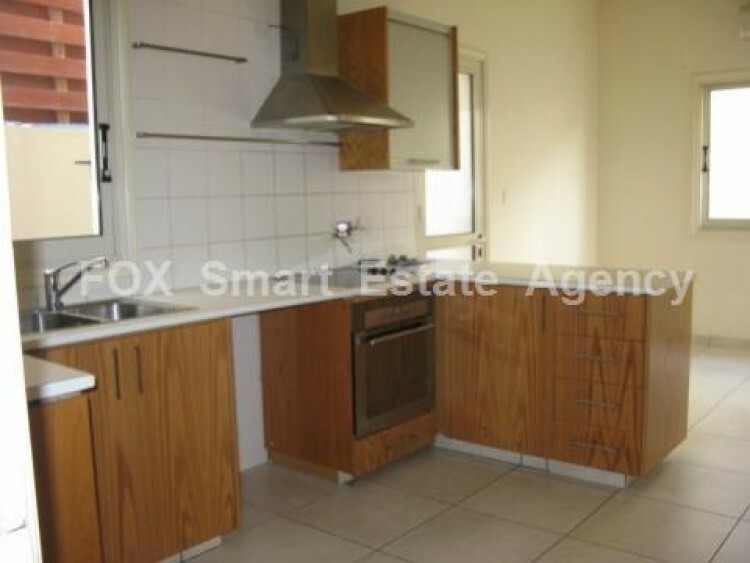 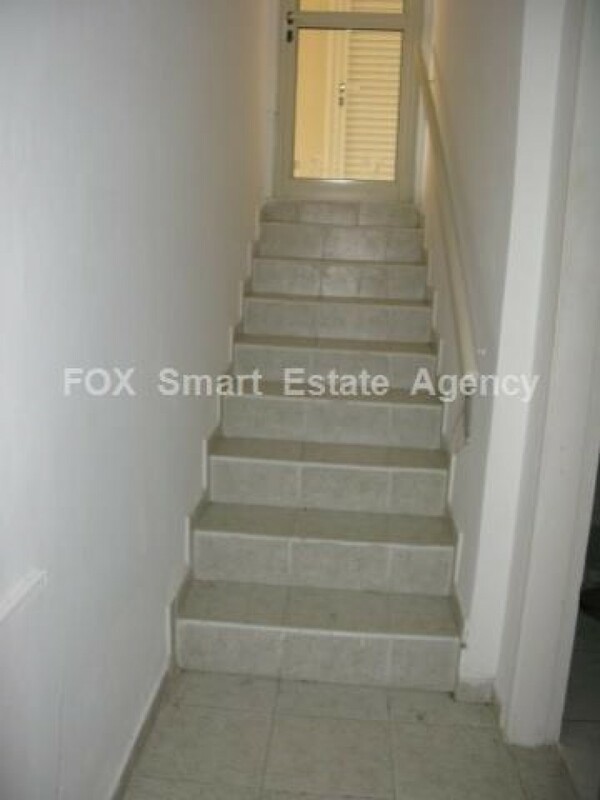 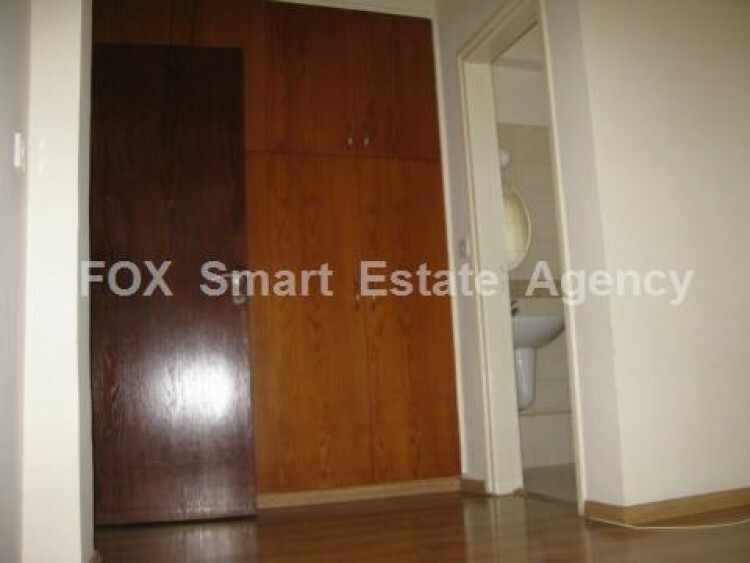 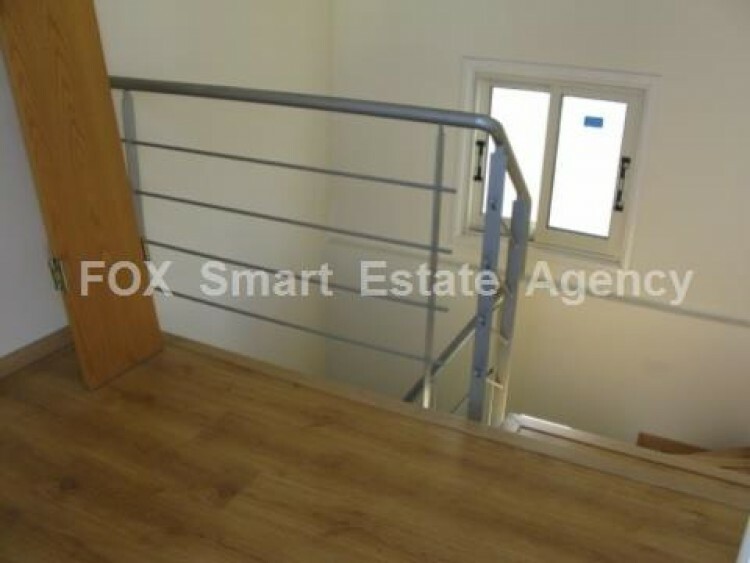 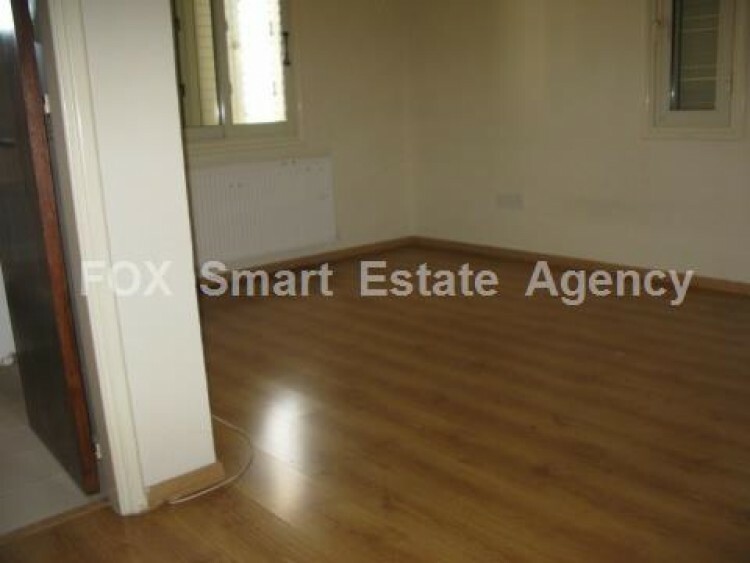 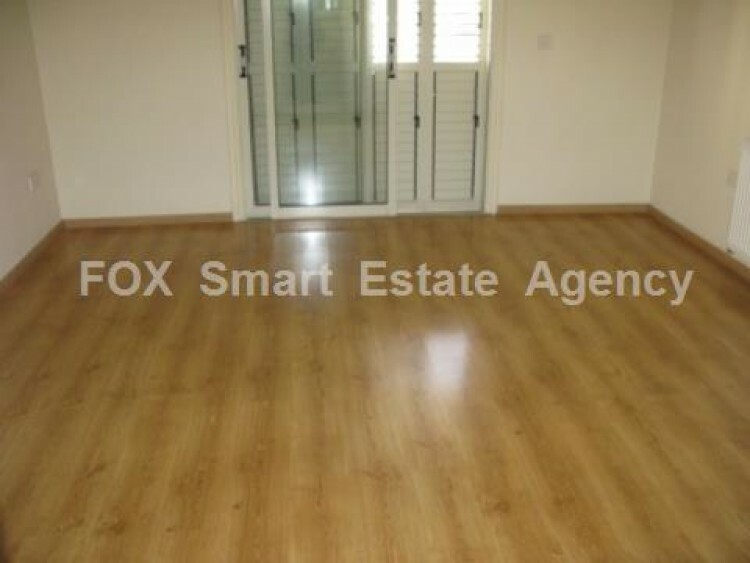 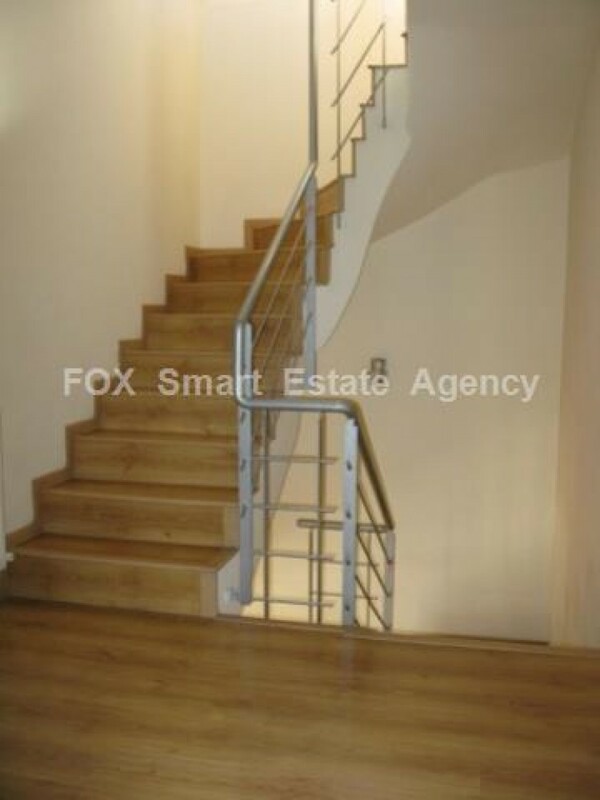 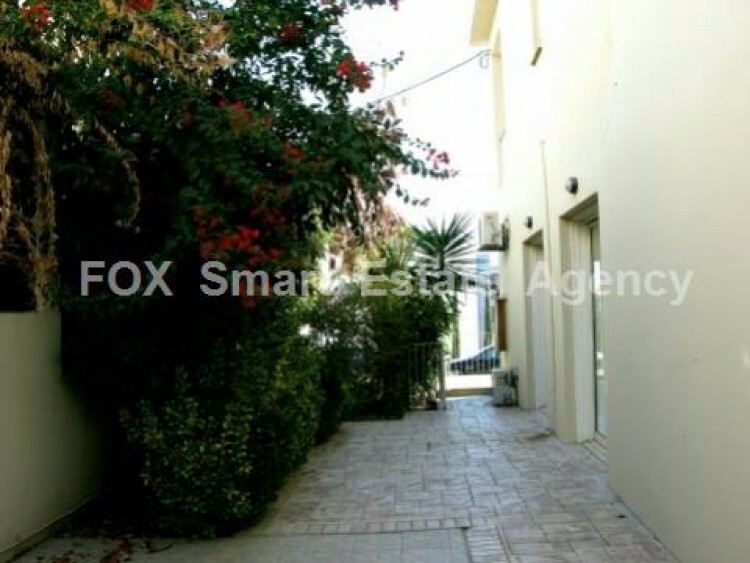 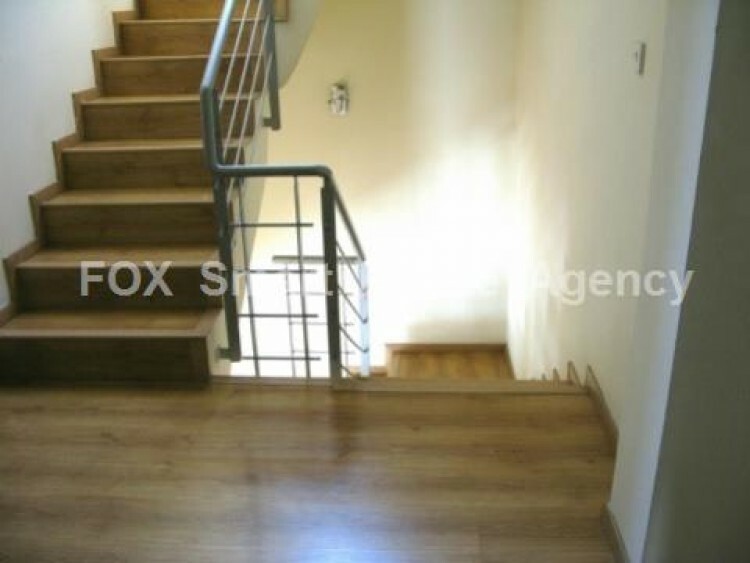 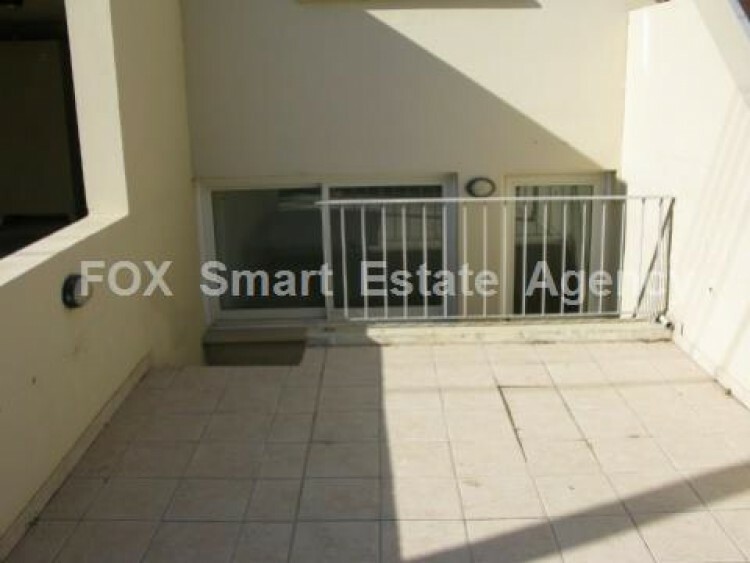 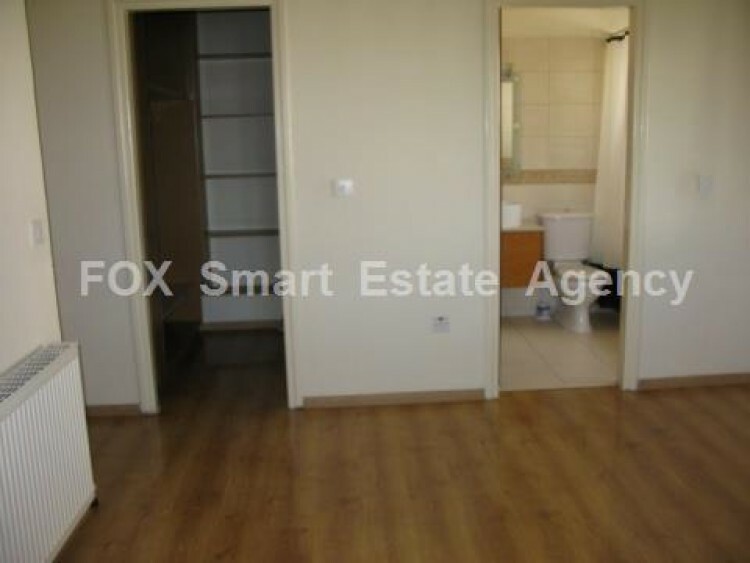 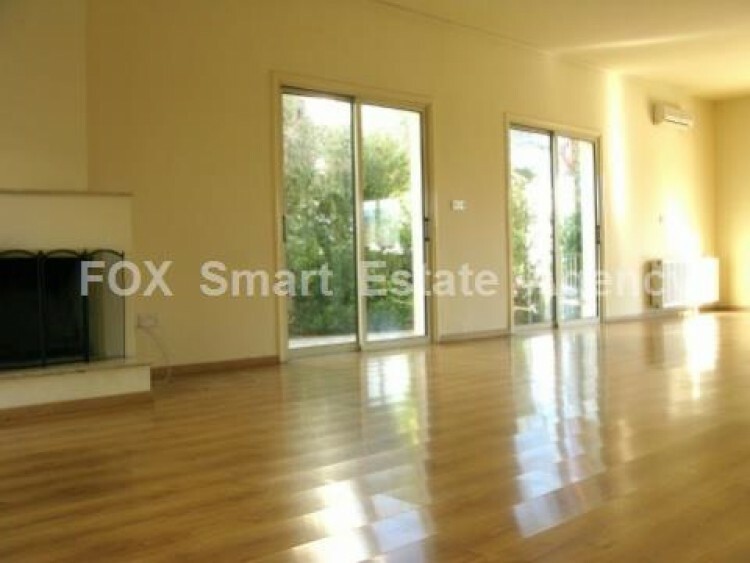 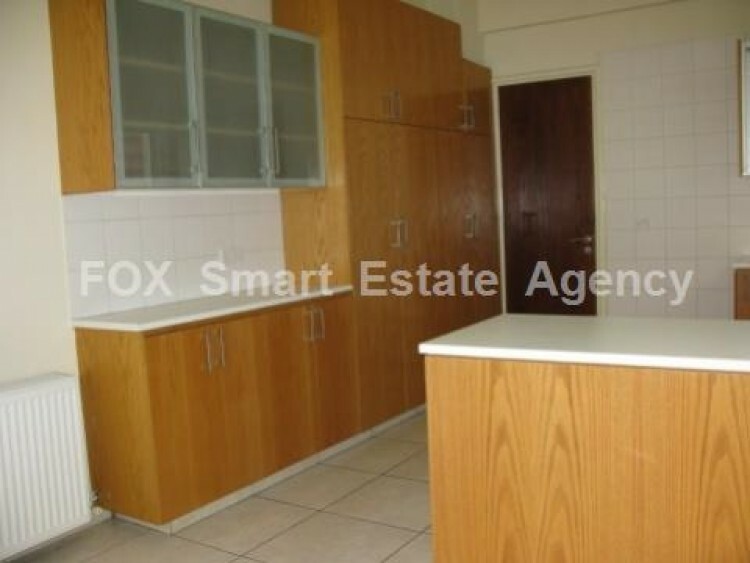 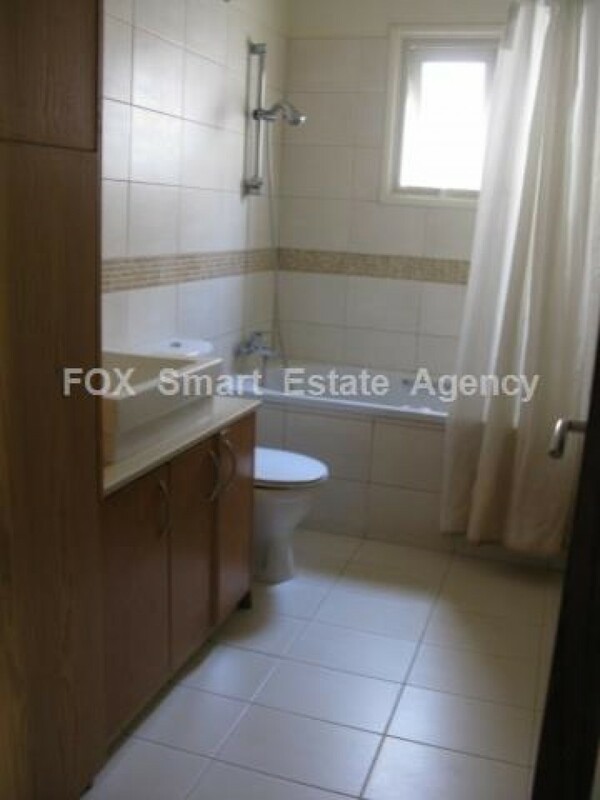 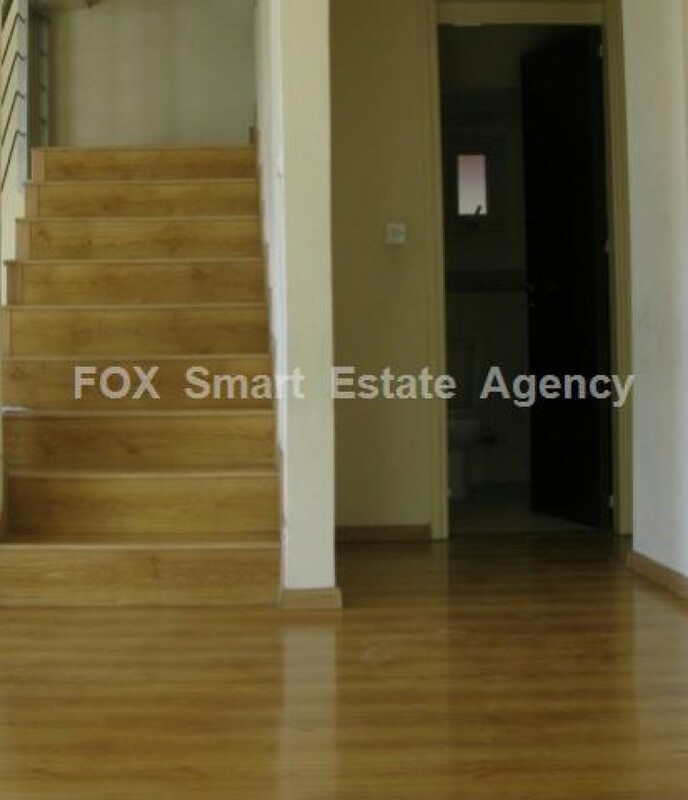 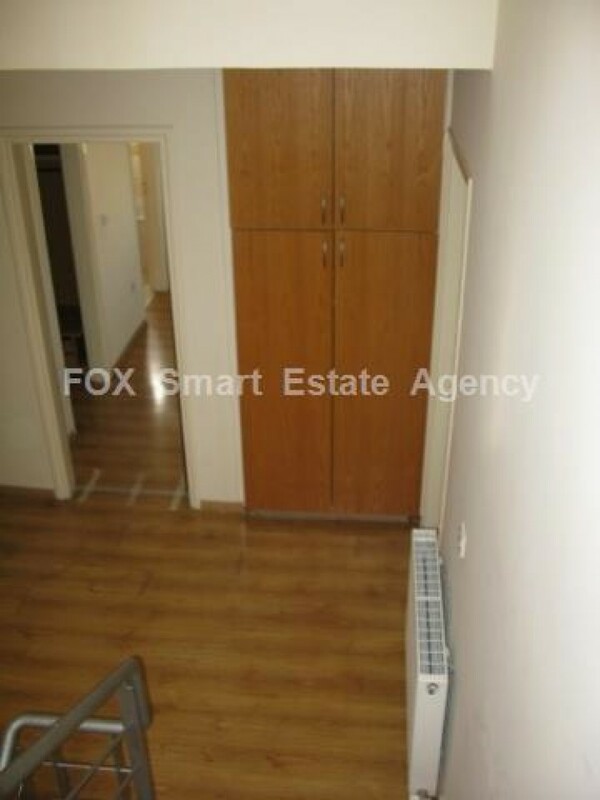 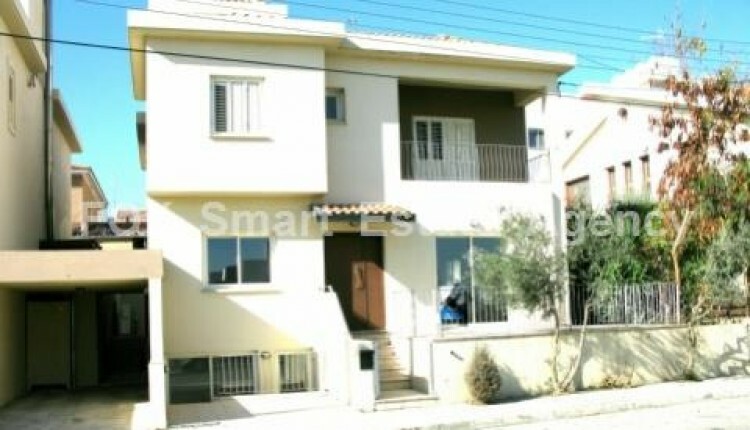 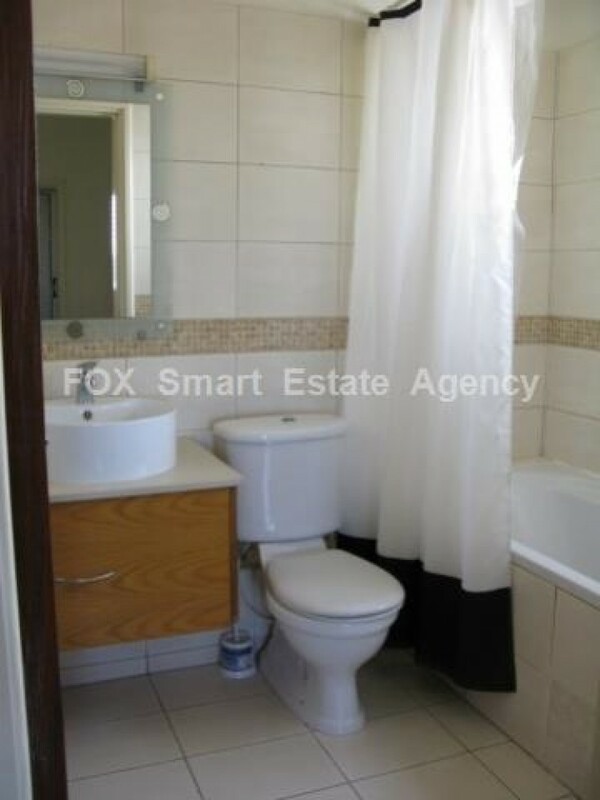 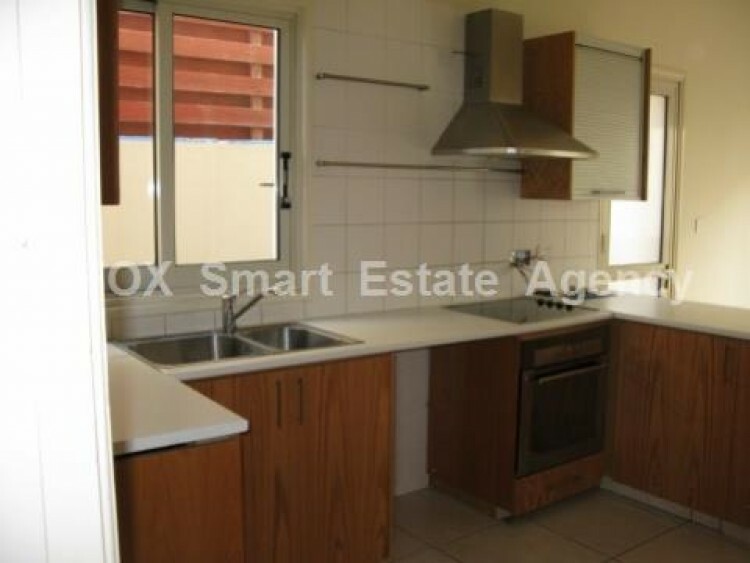 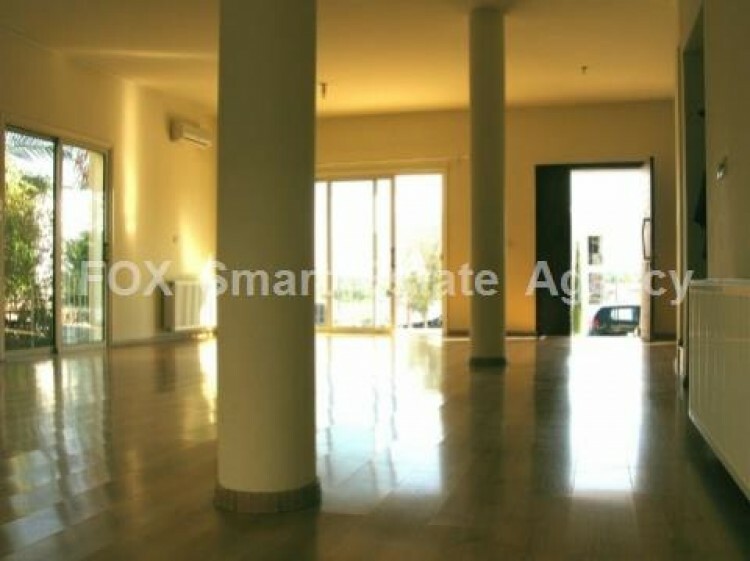 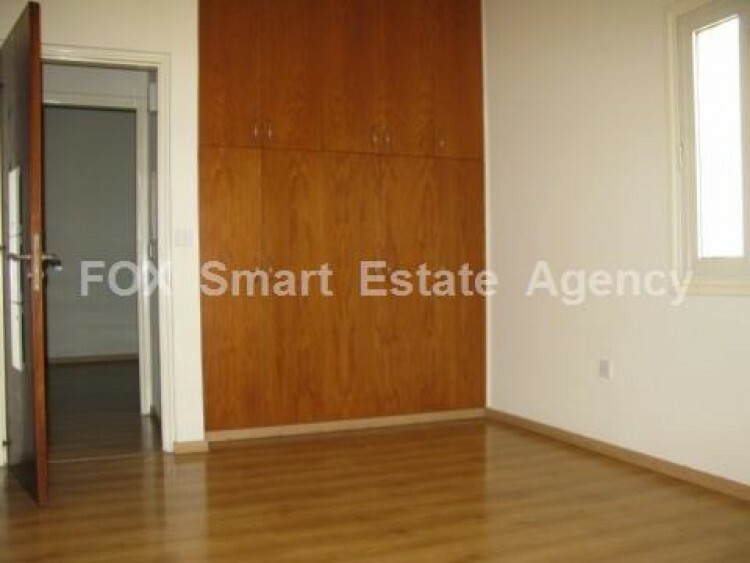 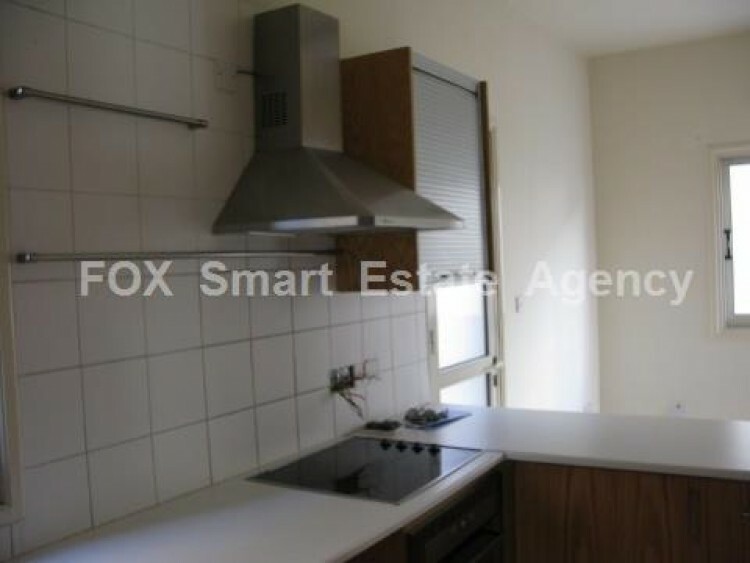 For sale 4 bedroom maisonette of 252sq.m. 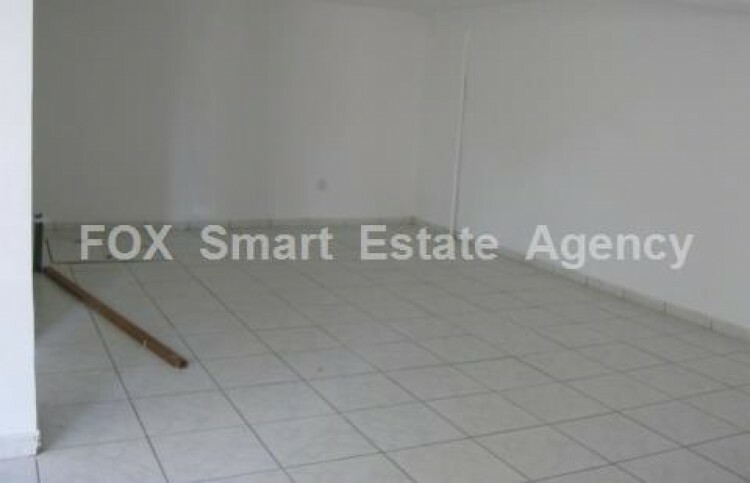 internal area plus 80sq.m. 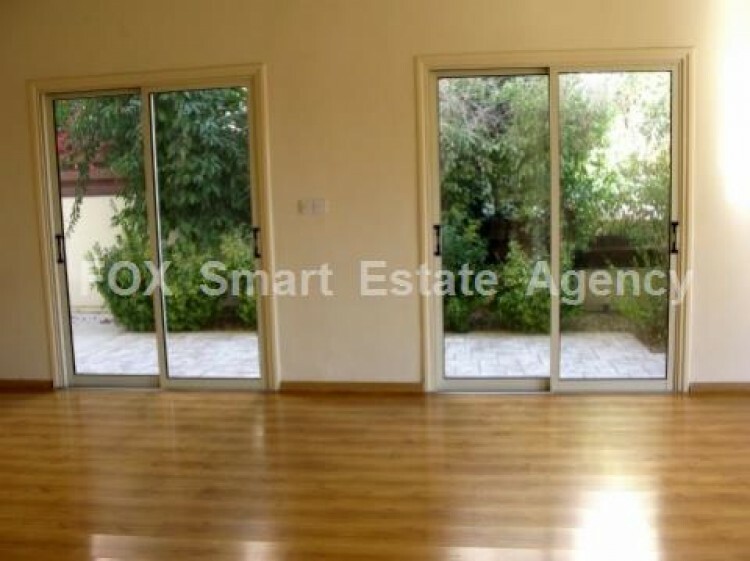 semi underground space with separate entrance, and beautiful garden. 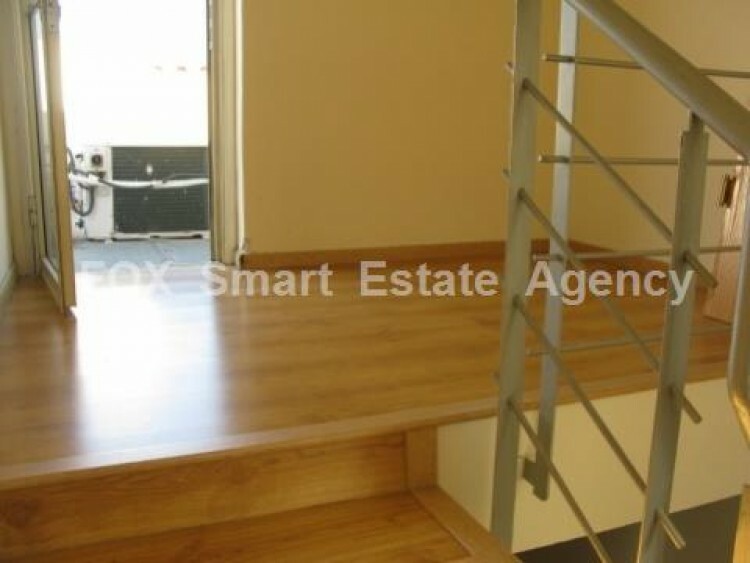 The house is built in 320sq.m. 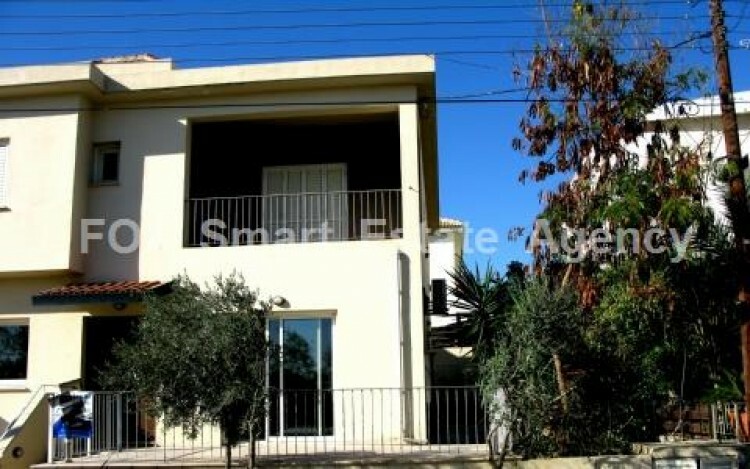 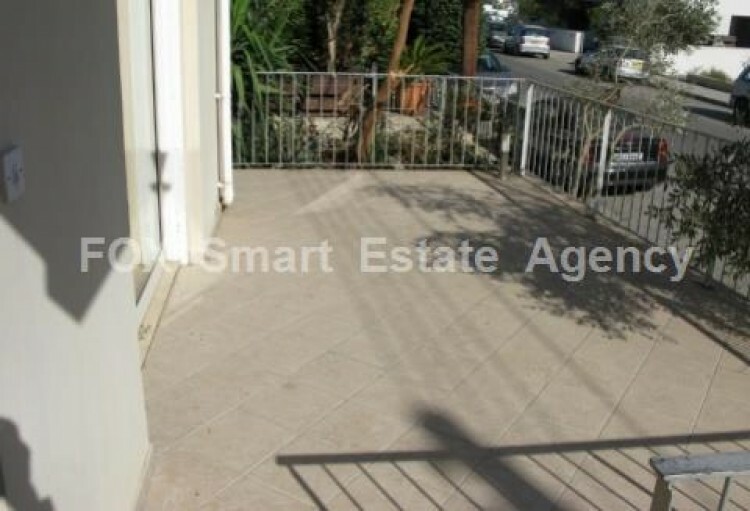 plot and is located in a very nice area near Makario Stadium, in Makedonitissa. 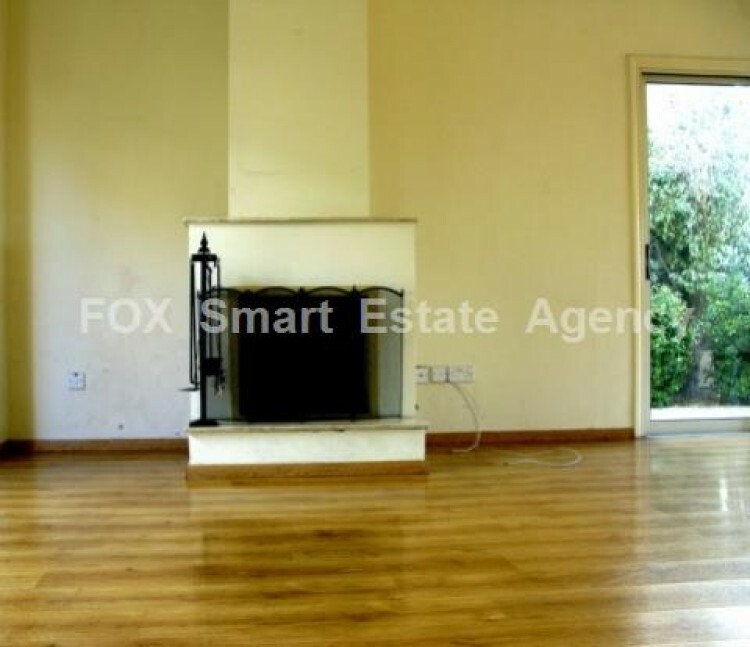 On the ground floor, there is a separate spacious kitchen, living and dining area with fireplace and guest WC. 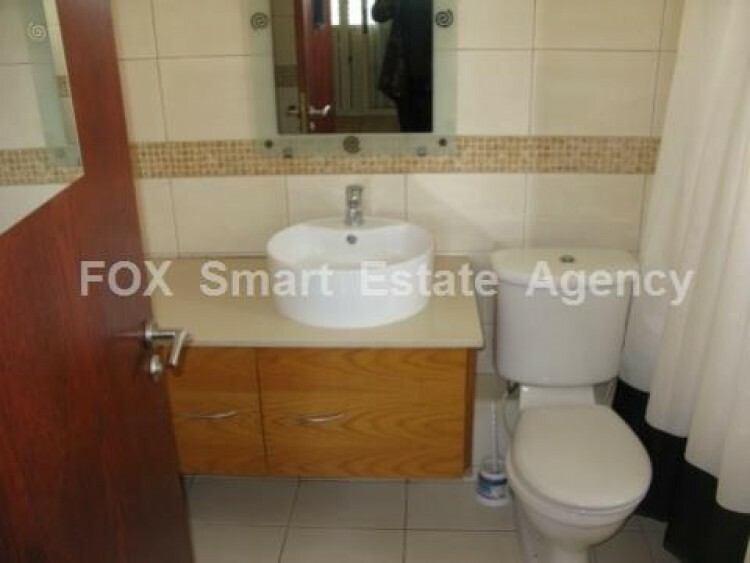 On the upper floor, you can find 4 bedrooms, one of them is en-suite, with wardrobe and bathroom, and 3 more bedrooms with sharing bathroom. 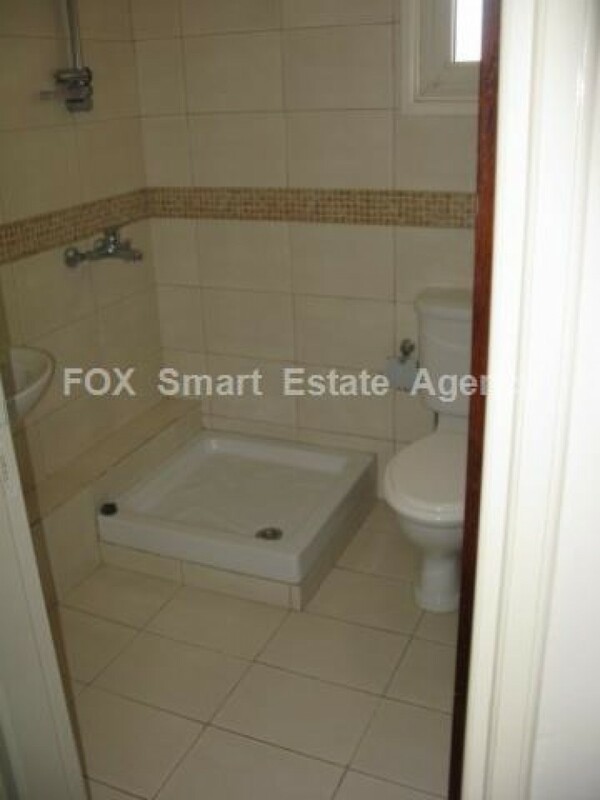 There is also basement area of 80sq.m with WC and shower. 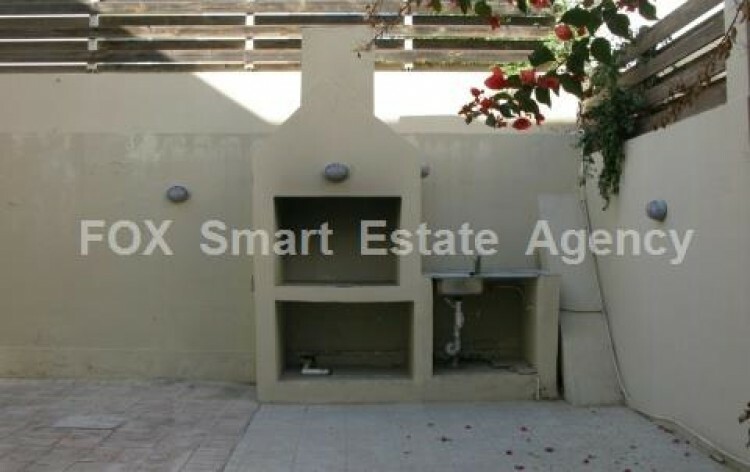 The house has 2 entrances, central heating, fireplace and A/C units, water pressure system, garden with barbeque and garage.